After clicking on Blog user will reach on Blog Post page. Find the add button look like Plus (+) symbol button and click on it. 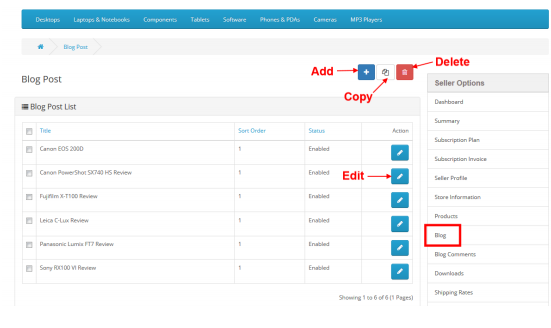 To make a copy of a blog post, just select blog post/blog posts by checkbox and click on ‘Copy’ button on the right upper corner. To edit a blog post, click on the ‘Edit’ button as specified in the screenshot. Thereafter clicking on add button user will reach on Add Blog Post page. Fill the form and hit the save button to create blog. In this form Title and Description filed is required. 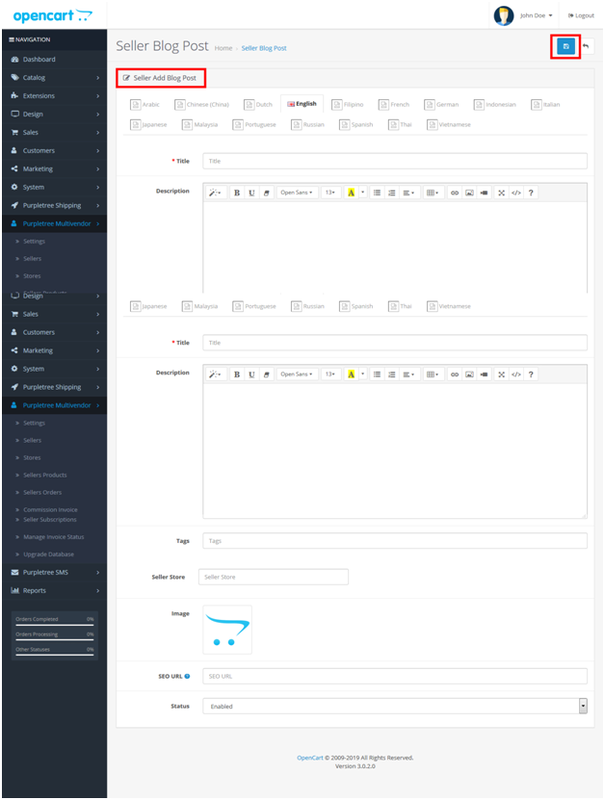 Login in Admin panel find the Navigation left menu click on Purpletree Multivendor . 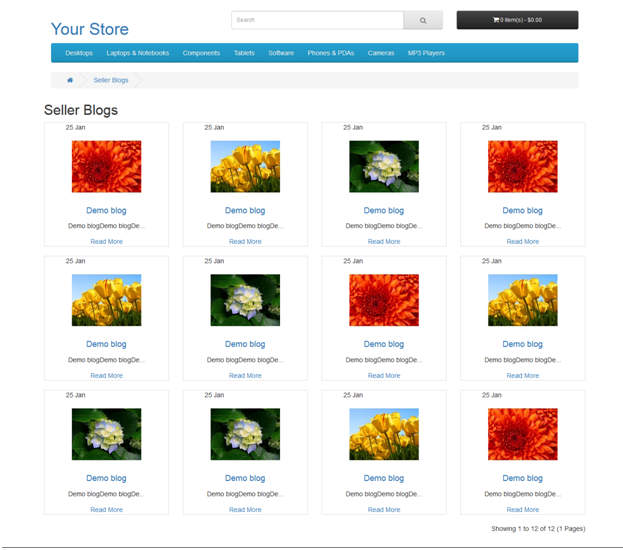 Thereafter click on Seller Blog. After that click on Blog menu. Thereafter clicking on add button user will reach on Add Blog Post page. 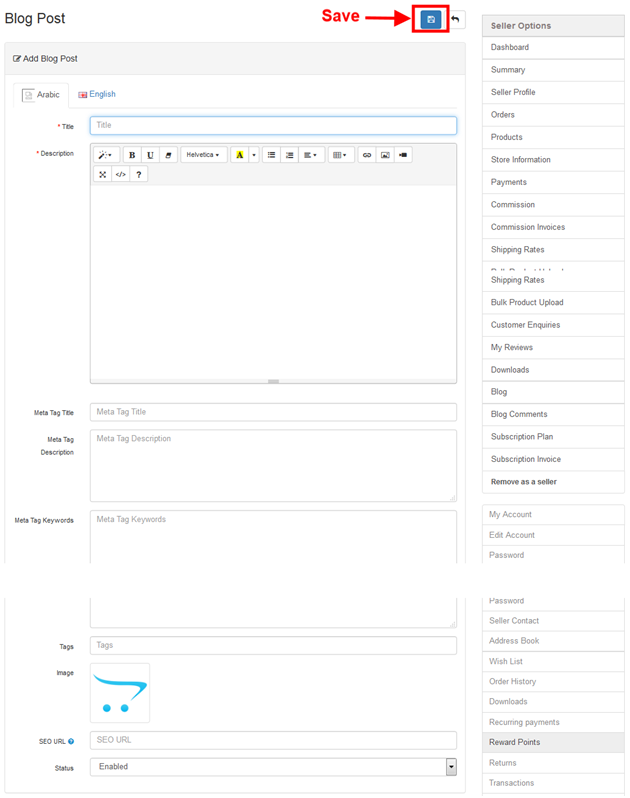 Fill the form and hit the save button to create blog. In this form Title and Description filed is required. 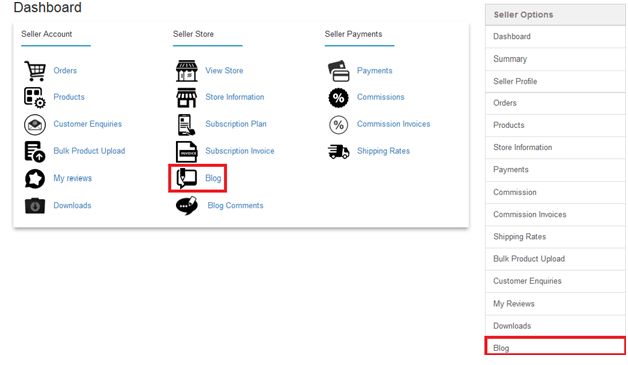 If admin write blog for seller then select Seller store and If admin want to write own blog then no need to Seller store. Click on blog to go Blog detail page. For view all Seller Blog click on view all button.